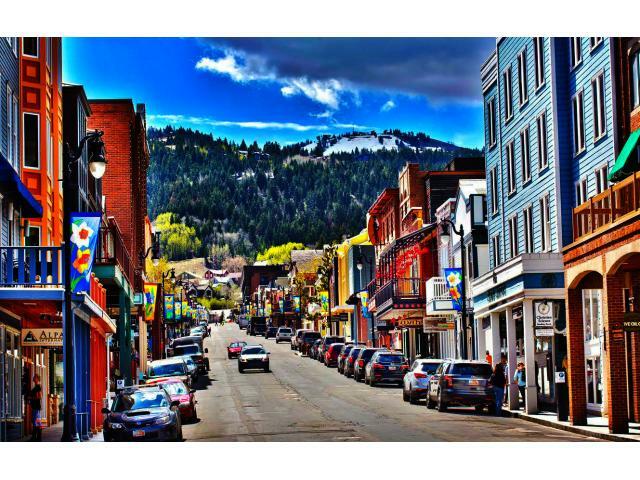 Every winter in Utah, the Sundance Film Festival becomes the ultimate gathering of original storytellers and audiences seeking new voices and fresh perspectives. Our annual program includes dramatic and documentary features and short films; series and episodic content; and New Frontier, showcasing emerging media in the form of multimedia installations, performances, and films. We also host daily filmmaker conversations, panel discussions, and live music events. Since 1985, hundreds of films that have launched at the Festival have gained critical recognition and acclaim, reaching new audiences worldwide. 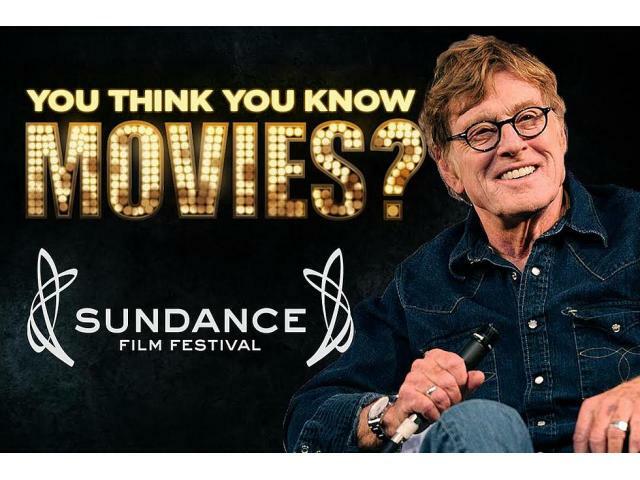 The 2019 Sundance Film Festival will take place from January 23 to February 3, 2019.